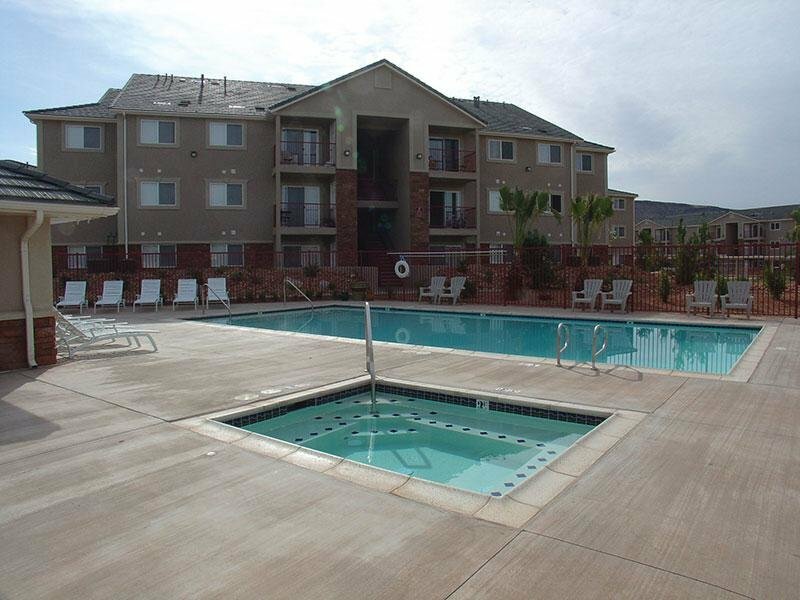 Oasis Palms Luxury Apartment Community provides the highest quality of living in beautiful St.George. Designed to harmonize with the landscape, ten acre Oasis Palms features park and recreation areas landscaped with native xeriscaping plantings. The entryway is spectacular with its palm-lined drive and circular foundation. 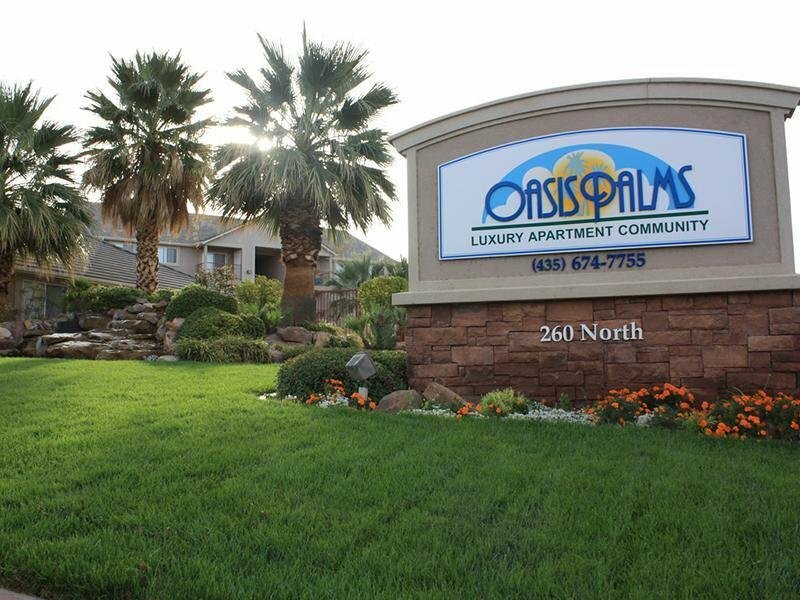 Oasis Palms is close to shopping, cultural events, banks, restaurants and world-renowned stunning recreation areas. 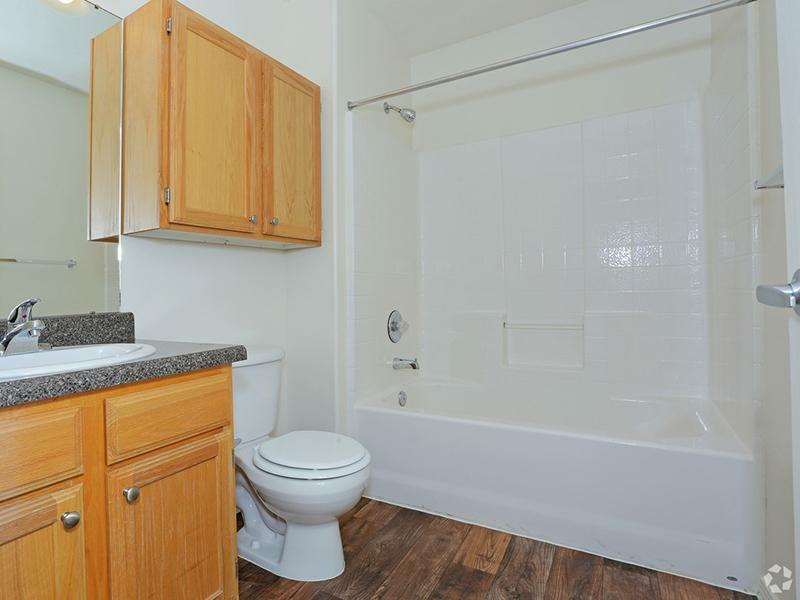 Enjoy the community center with fitness facilities, central laundry, pool, jacuzzi and park like setting. 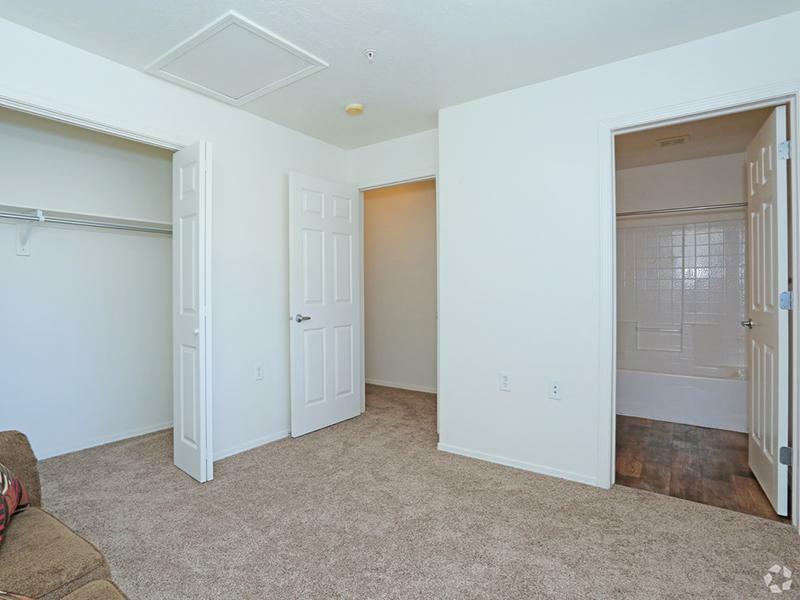 Come to Oasis Palms, St. George Apartments and you will love your new modern apartment home or townhouse in the sun. 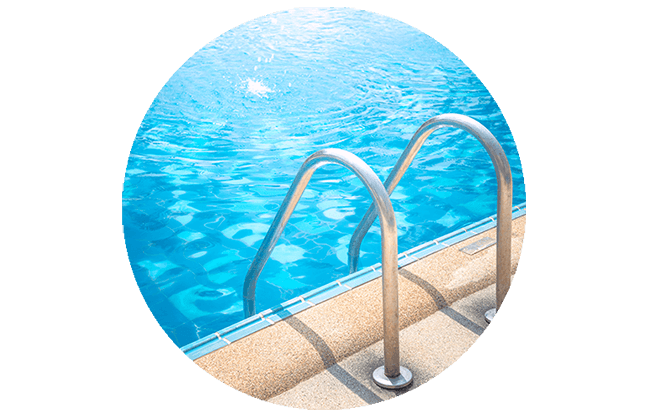 With a pool, outdoor areas, and landscaped lawns, you'll be excited each night to come home. Browse through our photo gallery, and then schedule a tour of your new St. George home at Oasis Palms Apartments. 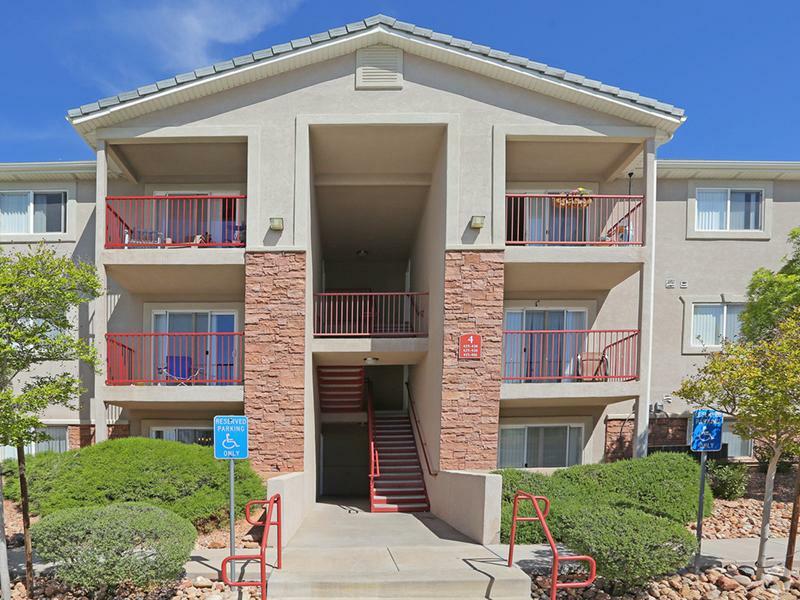 While Oasis Palms boasts impressive grounds and amenities, our St. George apartment location is even more amazing. 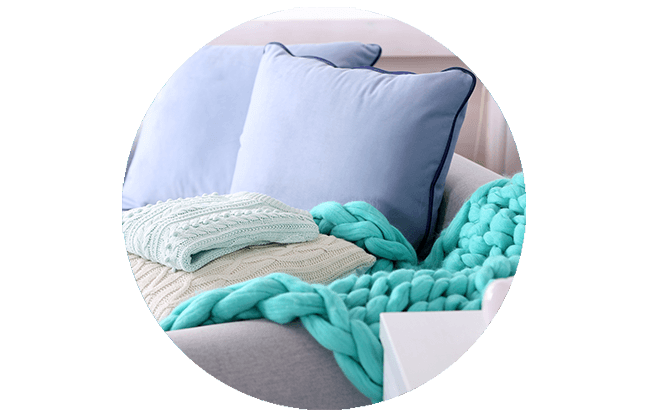 Our residents enjoy living near delicious restaurants, fantastic shopping, and world-renowned recreation opportunities and cultural events within minutes. Visit The Painted Pony, recipient of the Wine Spectator’s Award of Excellence, to enjoy sustainable gourmet food. For fine Italian dining, you will have a hard time finding anything better than Piccolo Mondo. Sakura Japanese Steakhouse & Sushi is an authentic Japanese restaurant that is perfect for a romantic night out or a fun evening with friends. 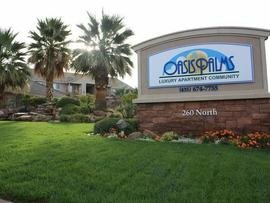 No matter the occasion, Oasis Palms puts you at the center.